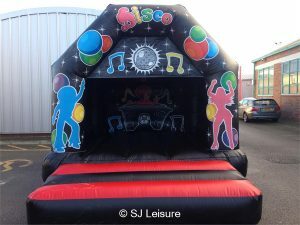 Disco Dome Hire St Helens, Warrington, Wigan, Leigh, Widnes! 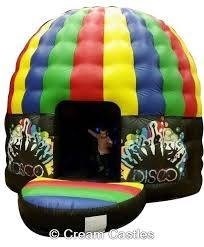 Disco Domes are a new type of inflatable which shot to popularity during 2014. 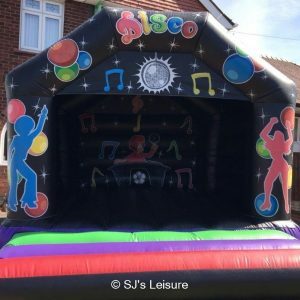 They are the perfect centre piece of a party especially a disco/music filled party. 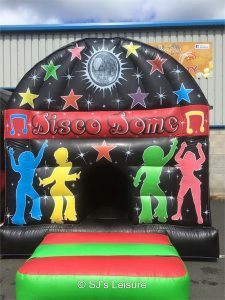 The disco domes come in very funky colours, suitable for girls and/or boys. 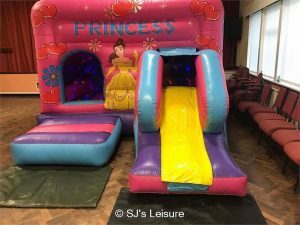 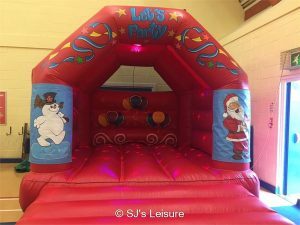 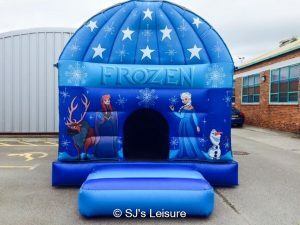 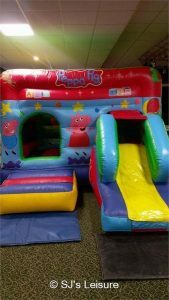 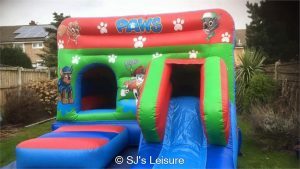 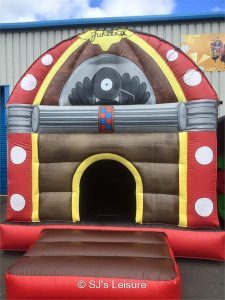 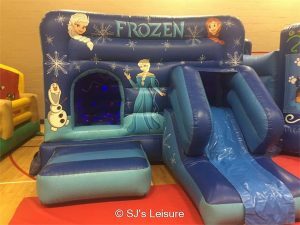 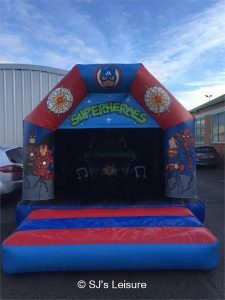 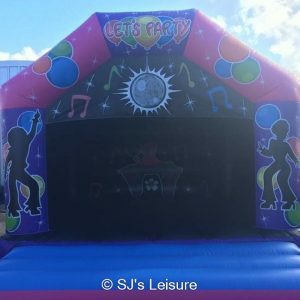 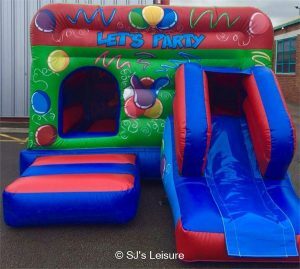 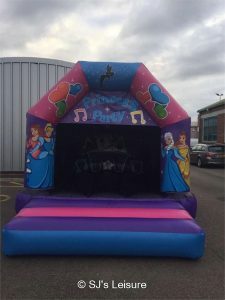 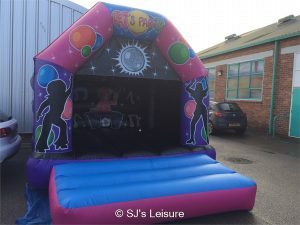 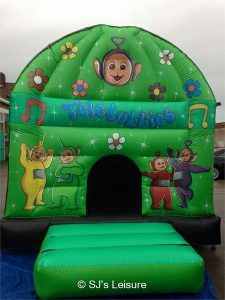 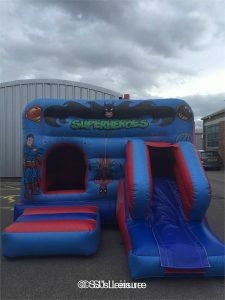 It’s an all in one party bouncer that has it’s own internal disco lights, as well as it’s own internal loud PA speaker that not only fills the dome, but outside into the rest of the venue as well if you want it to. 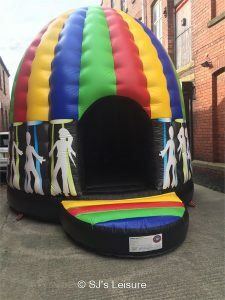 The disco dome/party pod is great for all special events. 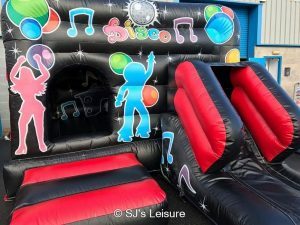 The speaker system works on Bluetooth technology, so you can simply connect your smart phone, iPod or any other bluetooth device and play your own choice of music! 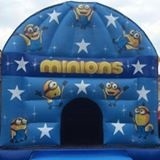 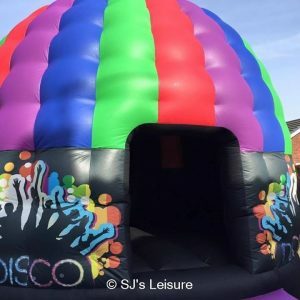 Our DELUXE range of disco domes are a great hire item throughout Warrington, St Helens and Wigan! 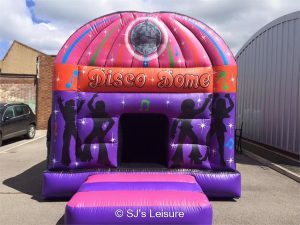 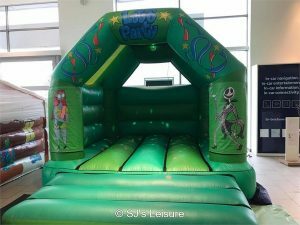 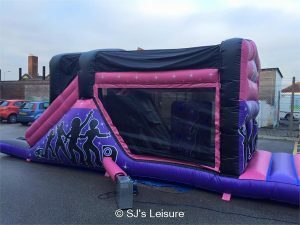 New for 2017 is our fantastic ‘Candy Disco Dome & Slide‘. 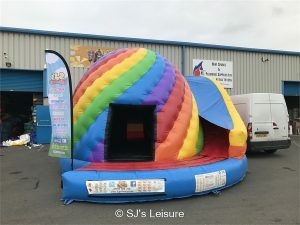 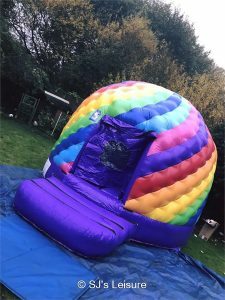 This product is so much fun as it’s a large size disco dome complete with an internal inflatable slide. 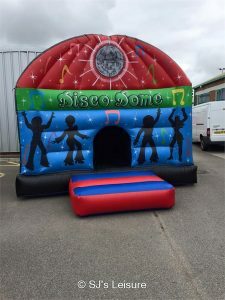 WE HAVE THE LARGEST RANGE OF DISCO DOMES IN MERSEYSIDE!